Industry standards recommend having your air conditioning system serviced twice per year to maximize performance and maintain efficiency. That is why Snellgrove & Caylor Heating and Cooling offers the best preventative maintenance service plan in Daleville, AL. 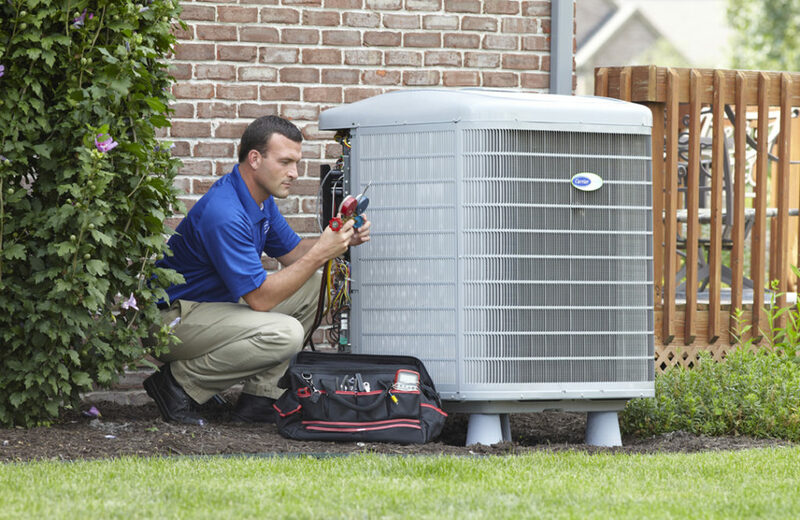 Our professional technicians are qualified to work on any make or model of air conditioning and heating equipment. Air Conditioning systems are complex machines with lots of electrical components and also moving parts. That’s why you need a professional like the ones at Snellgrove & Caylor Heating and Cooling to service your air conditioning and heating system. Therefore routine maintenance will guarantee your air conditioning system continues to operate efficiently for years to come. 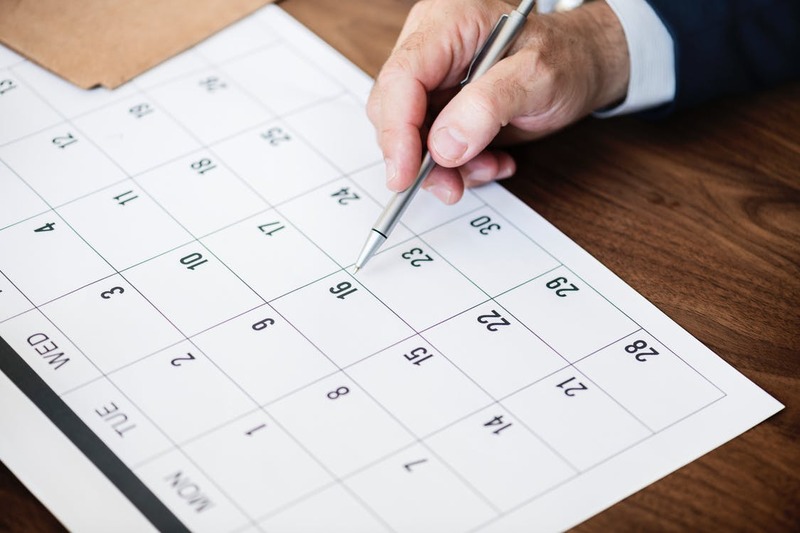 Enrolling in a preventative maintenance service plan with Snellgrove & Caylor Heating and Cooling can be very beneficial. As a plan member you will receive priority service, discounts on parts and repairs, and also two professional maintenance service visits per year. You will also enjoy paying less on your utility bills and you can also expect your air conditioning and heating system to last longer. Why Choose Snellgrove & Caylor? Snellgrove & Caylor Heating and Cooling employs the best staff in Daleville, AL. We work hard to make sure all our customers are completely satisfied with the services they receive. Our technicians are factory trained and also authorized to service all makes and models of air conditioning and heating units. If you want to protect your air conditioning and heating system while also increasing the useful life of your unit, then call Snellgrove & Caylor Heating and Cooling today. Our welcoming staff is awaiting your call.